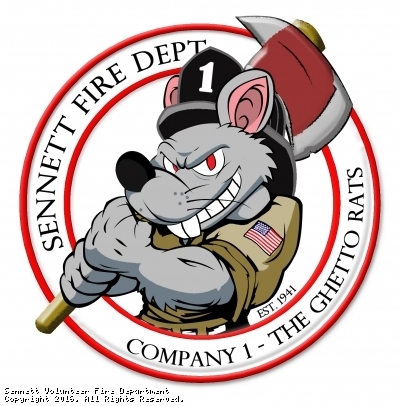 Welcome to the Sennett Fire Department Website! 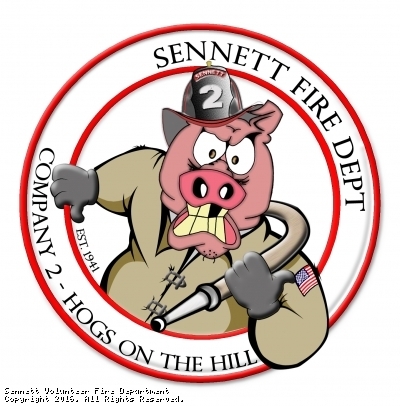 Sennett Fire Department now offers Key Lock Boxes.. This allows you to securely keep keys to your Home, Business or Industrial location available to the Fire Department. - Lock Boxes are placed conspicuously on the structure. - Fire Department access to keys allows entry to the structure without excess damage to your property. - The lock boxes are secure and safe. Our Annual Fish Dinners are underway. 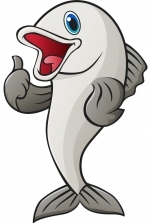 Every Friday through Lent, from 4:30 until 7, come on out and enjoy the best fish dinner around with our famous salad bar! Practice Exit Drills In Your Home! Do you have an escape plan from your house? This site has been viewed 106,264 times.